Park on the small car parking area opposite the Post Office in Lochbuie. 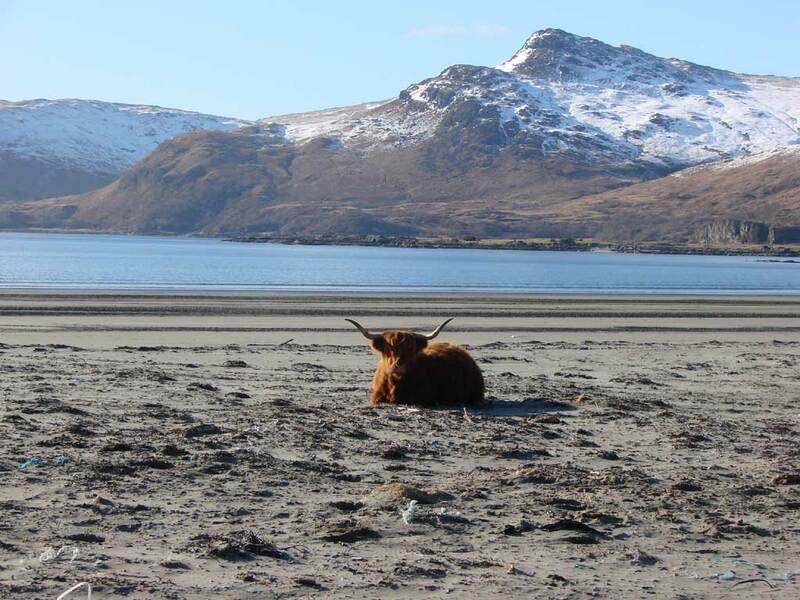 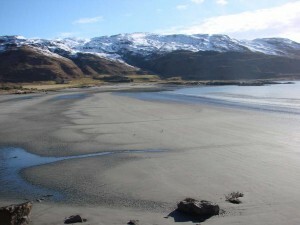 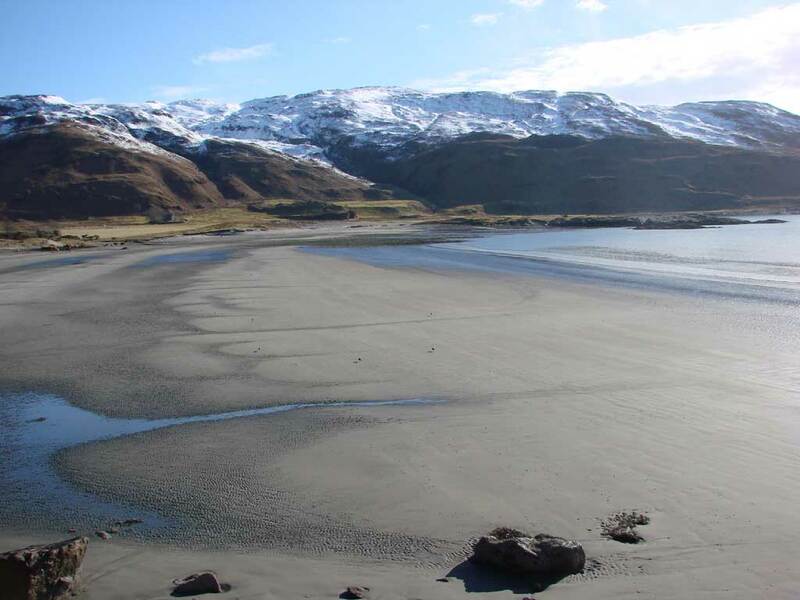 Laggan Sands was voted the 9th best beach in the UK for wildlife spotting in The Guardian travel section -July 2006. 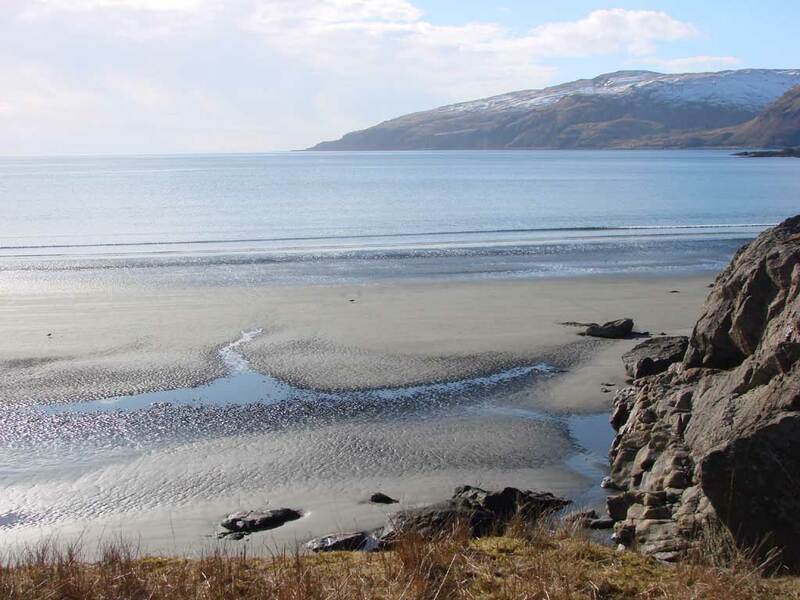 Seals can often be seen offshore and don’t forget to scan the cliffs around the beach for Mull’s birds of prey.